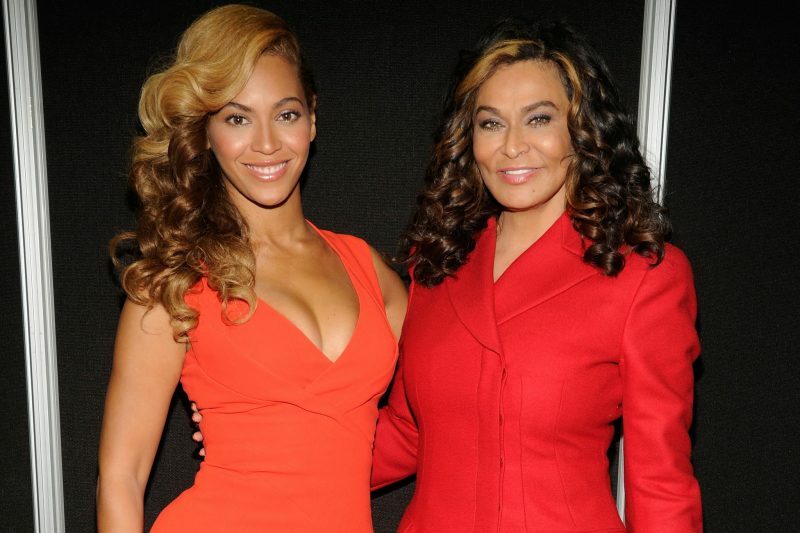 Singer Beyoncé and Tina Lawson (formerly Tina Knowles) have an unbreakable bond. The adorable duo are not only incredibly close but also look remarkably similar! When she’s not being a doting grandma and spilling secrets about the twins, Sir and Rumi, Tina’s dressing up as Queen Bey, proving there’s no bond quite like theirs. The genes in the Knowles family must be strong as Beyonce not only looks like her glamorous mother Tina but also her daughter Blue Ivy is a straight cross between herself and husband Jay-Z. Fun fact: Since joining the social media platform in August 2015, Tina has amassed 1.8 million followers, with many of them always on the lookout for a Queen Bey sighting. Robin Charles Thicke is a Canadian-American singer-songwriter and record producer. 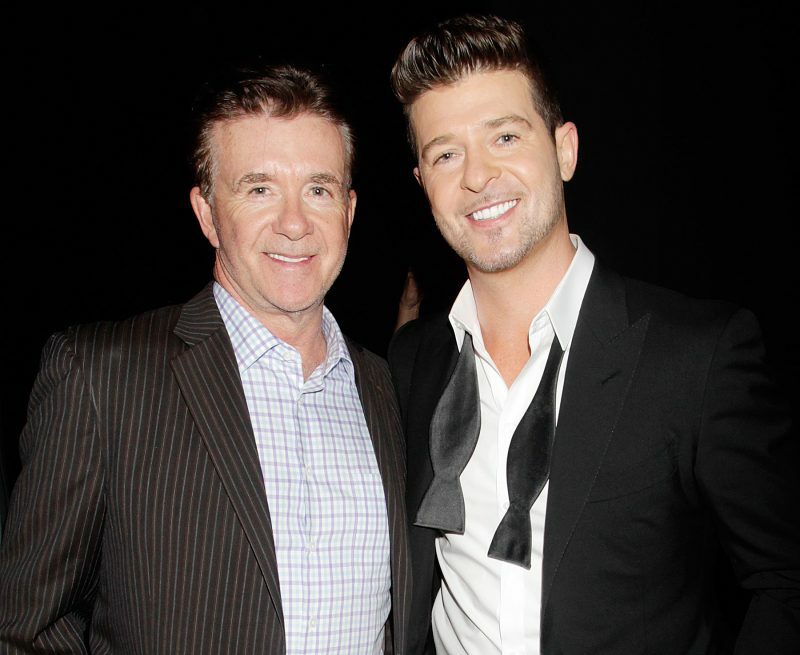 Alan Thicke was a Canadian actor, songwriter, comedian, game and talk show host and died suddenly in 2016, which was reportedly incredibly hard for son Robin. The “Blurred Lines” singer revealed how his father’s death really impacted him and his brother and how he aimed to lead a better life as a result of the death. Robin looks exactly like his late-actor father and in spite of the age gap, we would not be surprised if they were often mistaken for brothers!